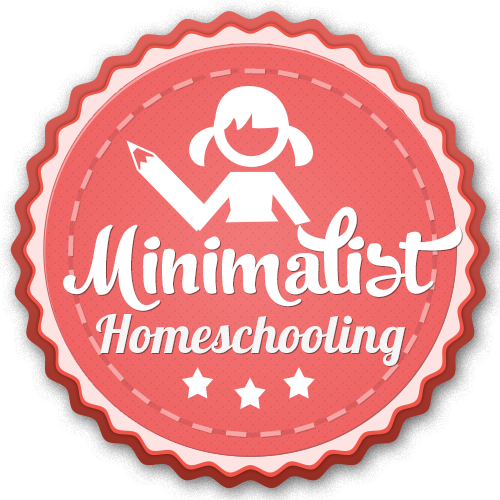 This is a post in a series of 31 Days of Minimalist Homeschooling. See the intro post with all the topics here. Schoolteachers call in a substitute when they’re sick. But homeschool parents don’t have that luxury. What do you do when you’re ill? Besides taking a couple of days off (it seems that public schools have holidays and teacher work days every other week! ), try bedschooling. I’ve been doing this very thing for a month now, as I’ve been on bed rest with a high-risk pregnancy. The kids have literally been coming to my room, sprawled out on various spots on the floor, my desk, or the bed, for schoolwork. – Read alouds and books on tape – Your kids aren’t going to suffer ill effects for the rest of their lives if you sit around and do read-alouds for a few days while you recuperate. In fact, they may look back on that time with fondness. Pick something that appeals to younger and older kids (a few of our favorites: A Wrinkle in Time, The Giver, and Little Women), have toys around to keep little fingers busy, and you’re good. Some read-alouds even teach math. – Textbooks on CD – our favorite history curriculum, Story of the World, is available on CD. These are wonderful for when your voice is wearing out. Some parents use it as an “afterschooling” tool even if their child is already doing another history curriculum. Our grammar curriculum, First Language Lessons, has an audio companion to help your child memorize poems and parts of speech. You may find similar tools to use. – Documentaries and historical movies – Netflix and Amazon have a good selection of educational documentaries that are perfect for sick days. Or how about a plain old fun movie? Studying ancient history? Watch Ben Hur or Prince of Egypt, then have fun discussing what’s inaccurate about the movie. Medieval times? A film about Joan of Arc or Robin Hood. Modern history? How about Diary of Anne Frank, Gone With the Wind or Gandhi? – YouTube – Ditto for YouTube. A careful search (by the parent!) will turn up all sorts of useful content. 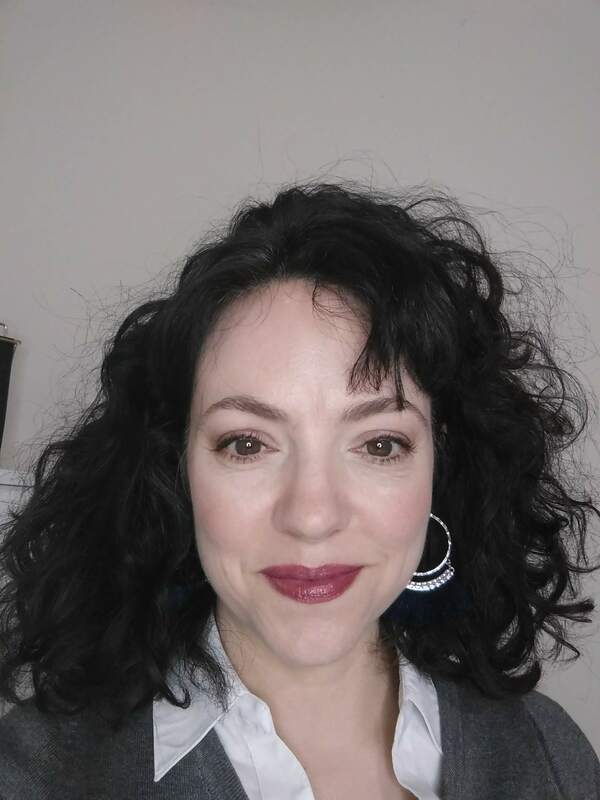 One mom even put together a blog with videos that supplement the Story of the World history books. Ted.com also has high quality and inspirational content on a variety of topics. – Khan Academy – What homeschooling parent doesn’t love Khan Academy? You could take a day or a week off and your kids can learn math, science, economics, art history, you name it. All free! I have a parent account set up at KA and each of my kids has a child account so I can keep tabs on what they’re doing there. Great, great tool. What do you do on teacher sick days for your homeschool?